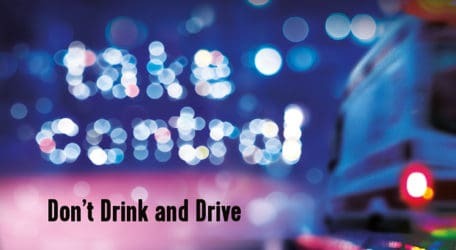 ‘Take Control’ is the theme of the newly launched Drinkawaremalta.com campaign by The Sense Group. Featuring a series of blurry images, the campaign brings to the fore a common symptom of excessive alcohol consumption. While designed to address young adults, promoting moderation while consuming alcohol, the campaign’s message also addresses parents and bartenders inviting them to ‘Take Control’ and keep a watchful eye for any signs of alcohol intoxication or abuse. “With our Take Control message, we are encouraging adults, teenagers and bartenders to enjoy or serve alcohol with caution; to ensure that are always in control, for their own sake and for others,” said Ray Grech, Director General of The Sense Group, which has run numerous initiatives to promote moderation in alcohol consumption since 1997. The public is invited to share this message as much as possible in order to create more awareness, and to visit the drinkawaremalta.com website to learn more about the facts that can lead to a way of living with alcohol as a part of a well- balanced lifestyle.